Mildred Loves You! 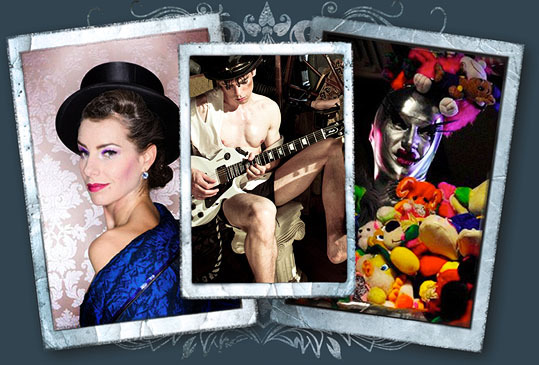 : Dr. Sketchy's Berlin No.11 + Salon Kokett No.6 - Sat. Dec. 11th! Dr. Sketchy's Berlin No.11 + Salon Kokett No.6 - Sat. Dec. 11th! ...We've got another of those burlesque double doses coming up for you tomorrow! 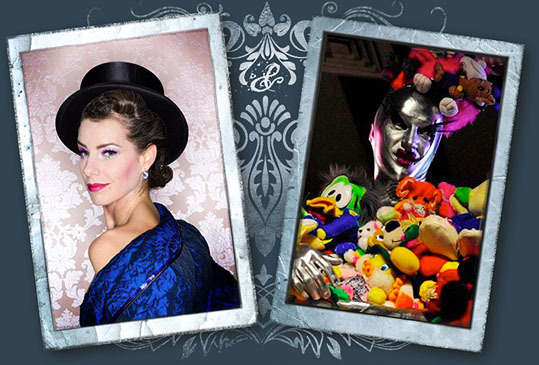 Dr. Sketchy's Anti Art School Berlin celebrates the darkest days of the year! This time with some good friends from way up North (Hamburg). Come and spend the day and the night with us!! !